Through Search Engine Optimization (or SEO), we’ll improve the volume and quality of the traffic that comes to your site from major search engines via “organic” (free or natural) results. For all the effort you put into maintaining your business website, you want to make sure prospective customers can find it quickly and easily. 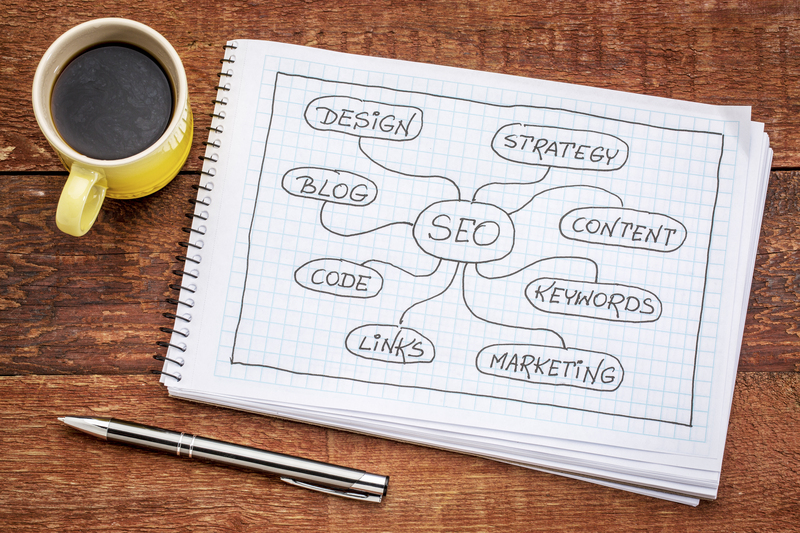 80% of all search engine clicks are generated from organic results. Fill out the form to speak with us about how we can help your business.